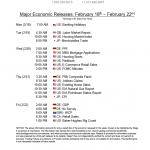 Several economic releases and speakers to be aware of for the upcoming trading week. 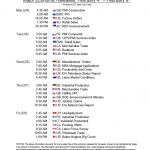 The following is a base point on which to prepare you for the week including certain tier-1 economic releases and speakers from the US, UK, Japan, China, Italy, Germany, Canada, and France which may impact the global markets. Ready to give Stage 5 a try? The journey starts here with a free demo! 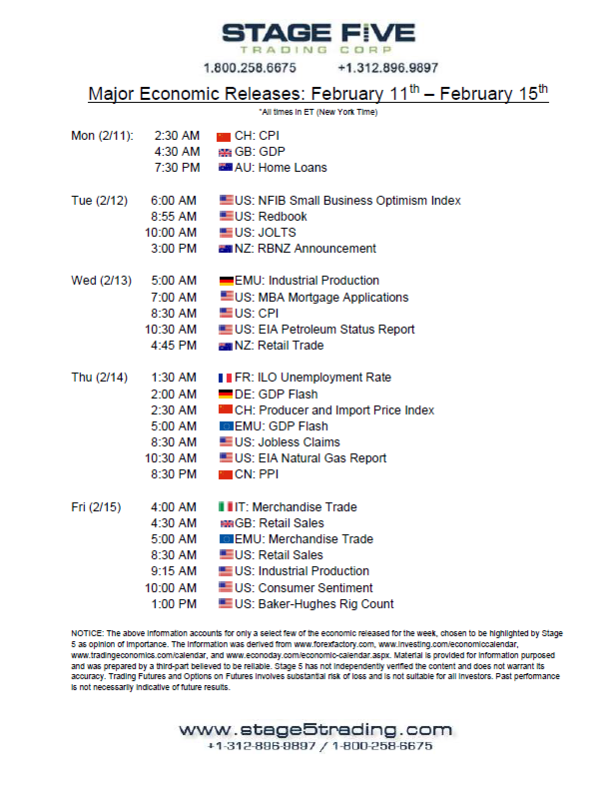 *Please note that this is only a starting point and all traders should do their own homework. Depending on the product you trade, the impact of each of these releases will vary. Past performance is not indicative of future results. Please exercise caution ahead of announcements like these, as any potential for increased market volatility can provide greater risk to a trader.